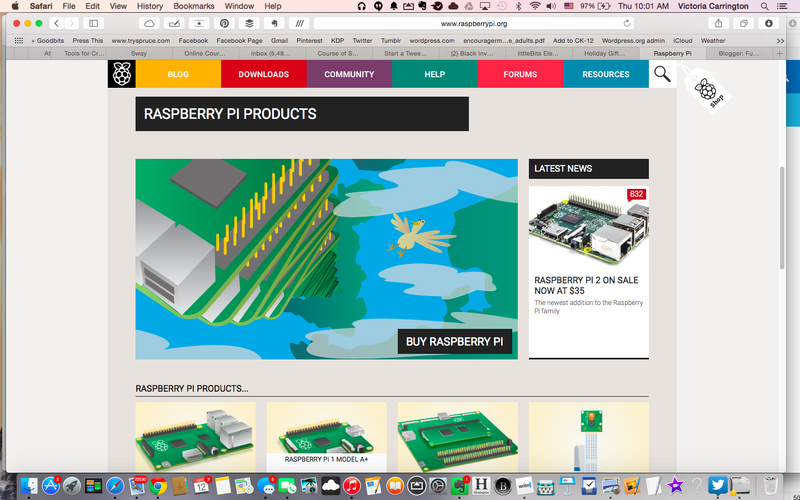 Celebrate Pi Day this year by getting your tech kid a Raspberry Pi. This small electronic device costs only $35 but can be used to create a wide range of projects and yes, you can even play Minecraft on it. My son loves his and is just learning about all the possibilities. Lots of free downloads and tutorials are available online. Accessories are available to purchase on Amazon and other places. Get your Raspberry Pi today and make your tech-oriented kid very happy!